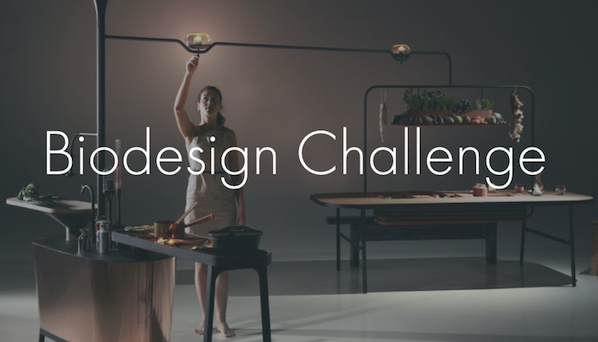 Daniel Grushkin, a journalist and co-founder of Genspace, the world’s first community laboratory, conceived of the Biodesign Challenge as a competition amongst top design schools that would offer art and design students the opportunity to envision future applications of biology. Dan needed advice, contacts and financial resources to launch his project and his organization, with just three short months to do it. NJK+A assembled a team that met bi-weekly to plan the organization and launch of the project, including assisting in developing a work plan and budget. NJK+A recruited sponsors, offered financial and operational advice, planned marketing and outreach efforts, reviewed content and web materials, helped to promote the launch of the project and judged the final event at an awards ceremony at the Museum of Modern Art in New York. 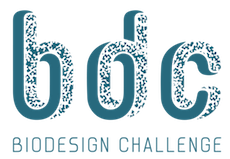 The Biodesign Challenge launched in October, 2015, at the BioFabricate Conference hosted in NYC by Microsoft, with six top design school teams, exploring future applications for engineering biology in architecture, communication, energy, food, materials, medicine, transportation and water. In 2018, 26 schools from around the world hosted more than 400 participating students in the competition. 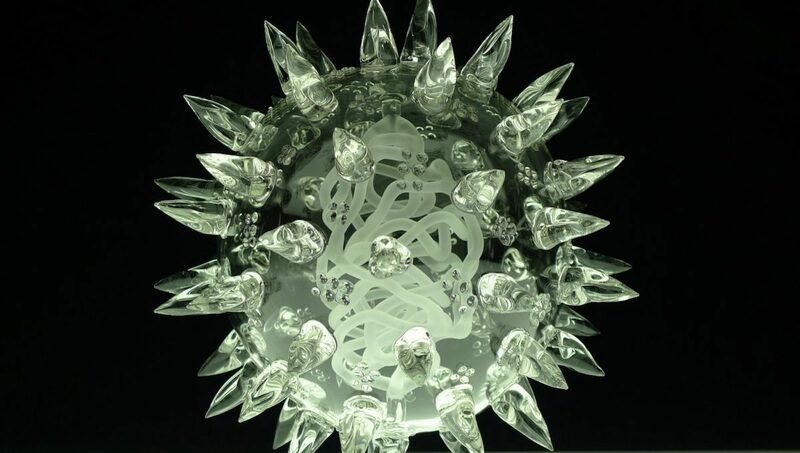 27 student teams gathered at MOMA to showcase their projects and compete for prizes, including the Glass Microbe, Outstanding Field Research, Outstanding Science, Outstanding Presentation, and the PETA Prize for Animal-Free Wool.